This week the TRACC camp has been dominated by advanced training with 3 courses taking place throughout the week. 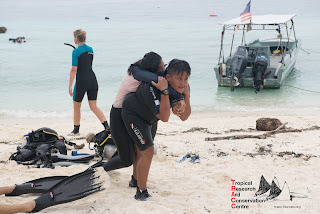 These were the EFR (Emergency First Response) the rescue and the dive master courses. The TRACC Tech diver Iena has been kept extremely busy but so have most of the other members of the TRACC team who have been acting as either people needing rescue or people being hysterical because they know someone needs rescue. Of course it was all acting and nobody actually was in distress but the acting was very authentic and anyone walking past would have been forgiven for being a little confused about the all the action. It was very interesting to see what some of these courses entailed and I have nothing but respect for the people who managed to complete them. During the week people have been working through a number of rescue and EFR scenarios. 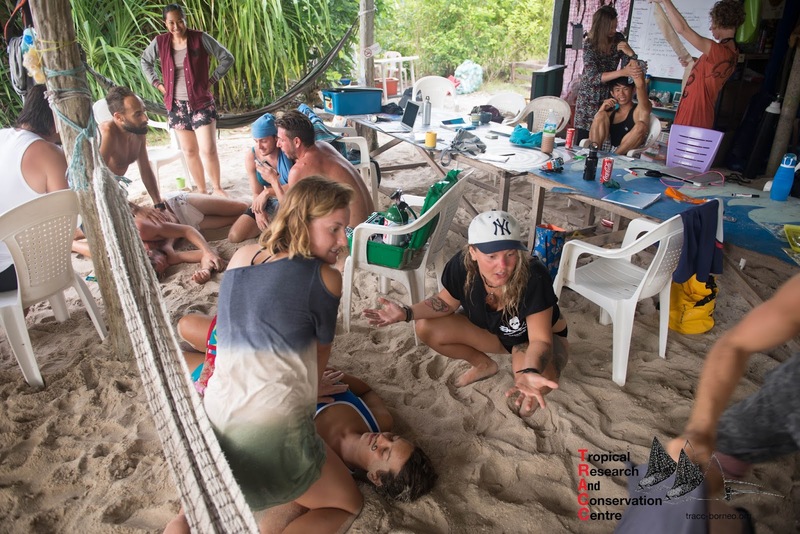 As the week progressed the scenarios got increasingly more manic, as the scenarios got more creative and the actors improved their improvisation until the scenarios became all but real. The final scenario can only be described as pandemonium. I had to marvel at how dive master Alessio held it together while trying to resuscitate a dummy while surrounded by people yelling at him that he was doing it wrong, pushing him and generally trying to distract him. I’m sure it must represent what first response people must sometimes have to go through being first on the scene with distraught friends and family surrounding a victim. Last night was a bit of a celebration for the outstanding performance of those people completing courses throughout the week and in particular a celebration of Helen and Alessio who became dive masters. 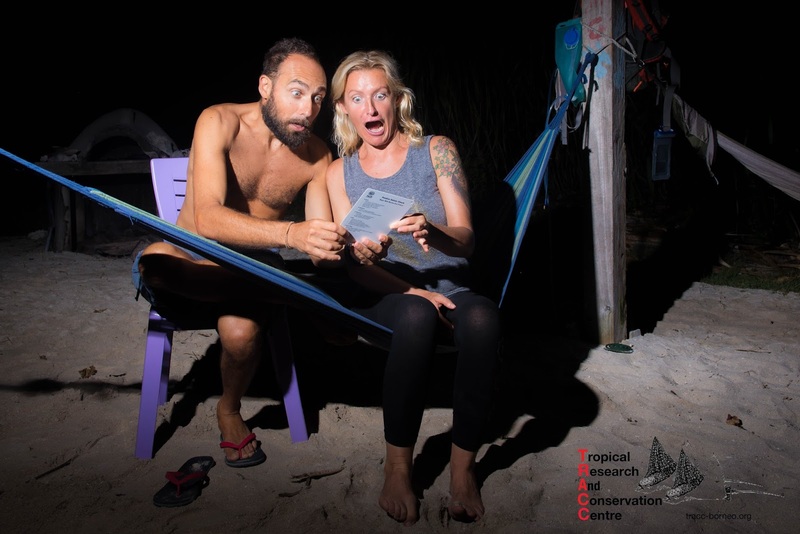 Alessio will stay on at TRACC for a few months now as one of the resident dive masters and will help support Katie the TRACC diving instructor.